Strictly Grüner and pure drinking pleasure! 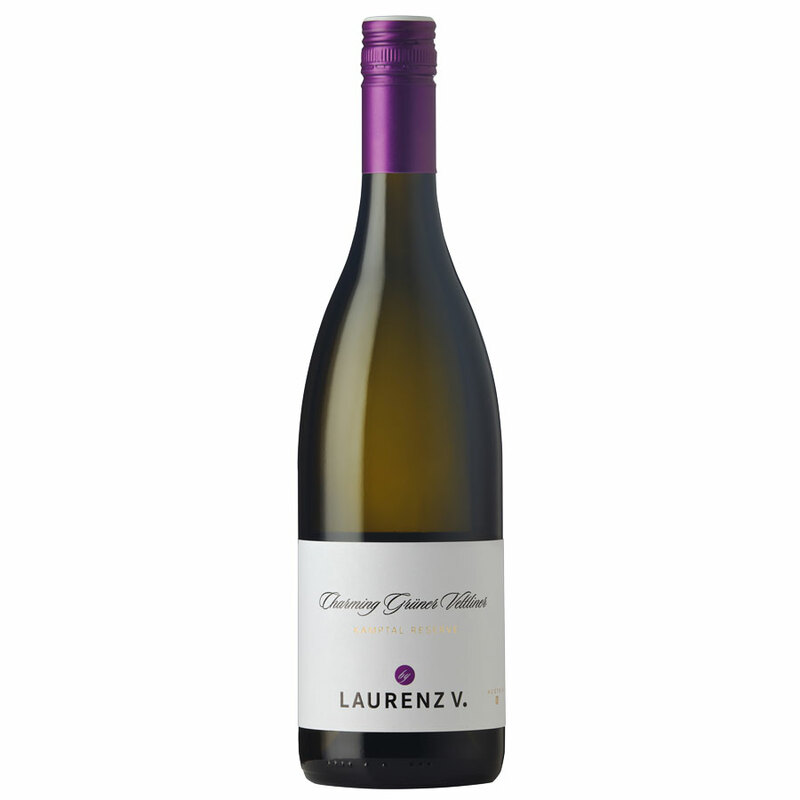 In 2004, Laurenz Maria Moser V, descendant of the famous Austrian Lenz Moser wine family, dedicated himself wholly to Grüner Veltliner and established Laurenz V (Laurenz Five), standing for five generations of the Laurenz Moser wine dynasty. 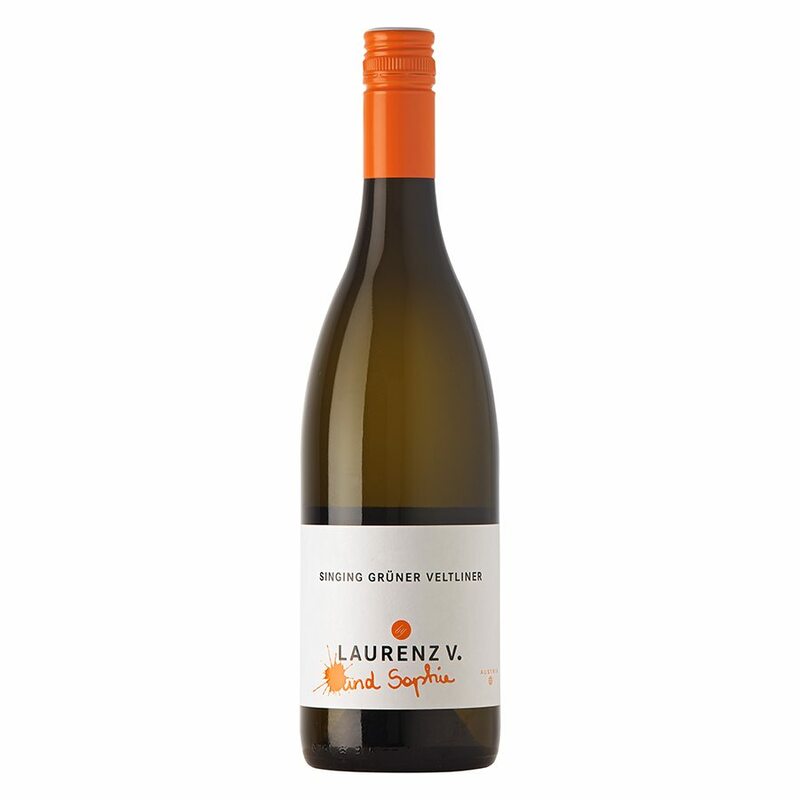 The grapes for Singing Grüner Veltliner by Laurenz V. und Sophie are grown mainly in loess and gravel soils of the Kremstal region. By adding some Veltliner grapes from the Weinviertel region the wine takes on the typical spiciness and a touch of white pepper. And with the daughter of Laurenz Maria Moser – Sophie, born in 1991 – the 16th generation of the Moser wine family is well on its way. 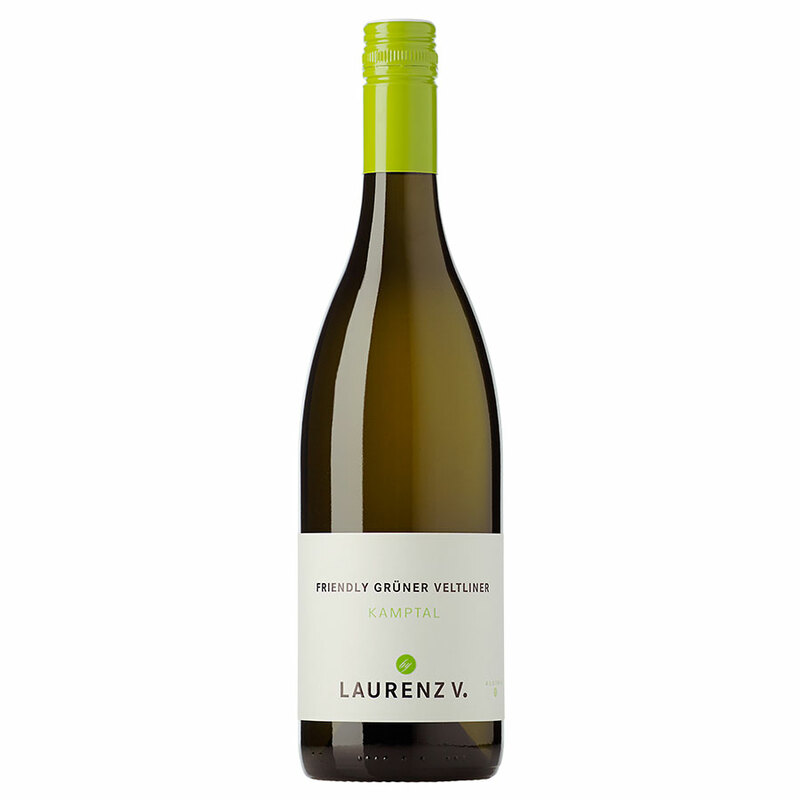 The grapes for this very friendly Grüner are sourced from the Kamptal in Lower Austria, which is regarded as being the cradle of Austria’s signature grape variety. Here, the Grüner ripens in granite, gneiss, mica-slate as well as loess soils. The northerly cool air streams from the rugged Waldviertel region and results in a significant day and night temperature difference….